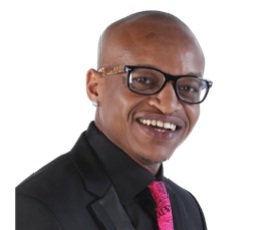 Kenyan rapper, CMB Prezzo has made it to the finals of Big Brother Africa (BBA), after surviving Sunday’s eviction in Johannesburg, South Africa. He becomes the first Kenyan to ever make it to the finals of Africa’s biggest reality show and in clear contention of the $300,000 winner’s jackpot. The other Kenyans who were in the seventh season of the show dubbed ‘Big Brother Stargame’, Malonza and Alex were evicted.